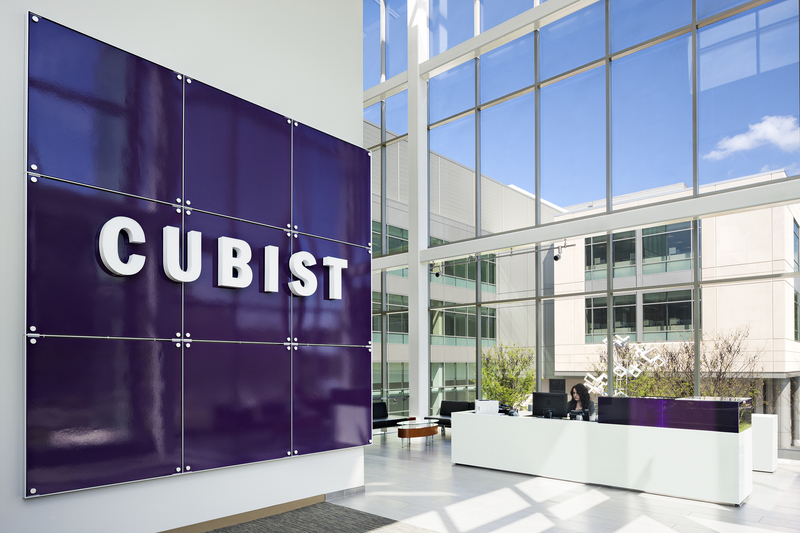 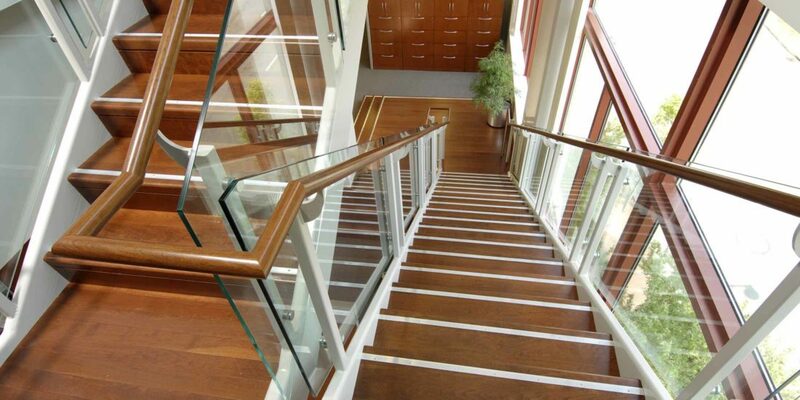 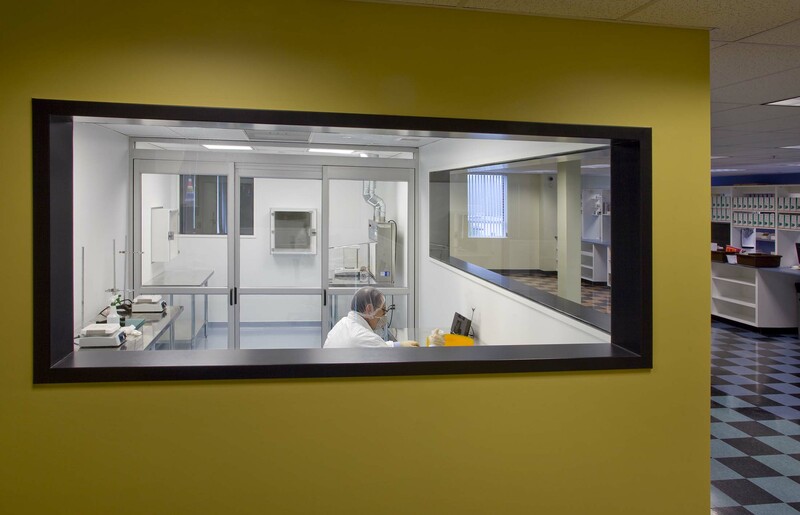 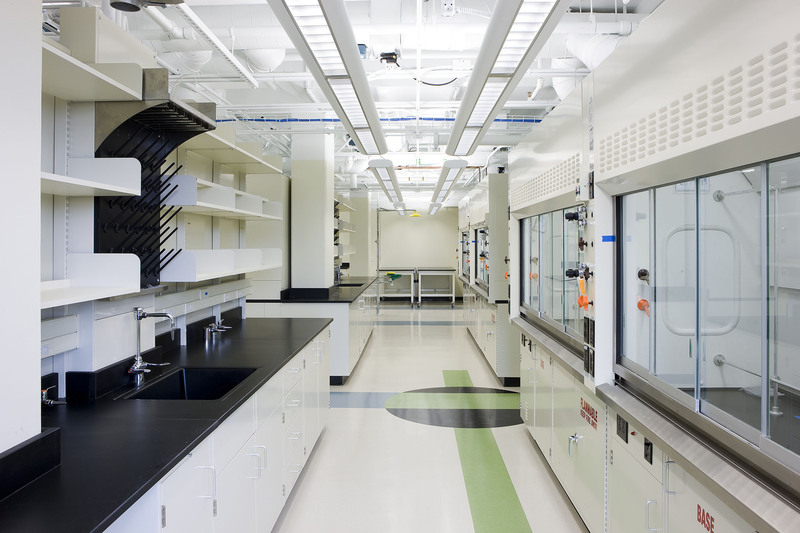 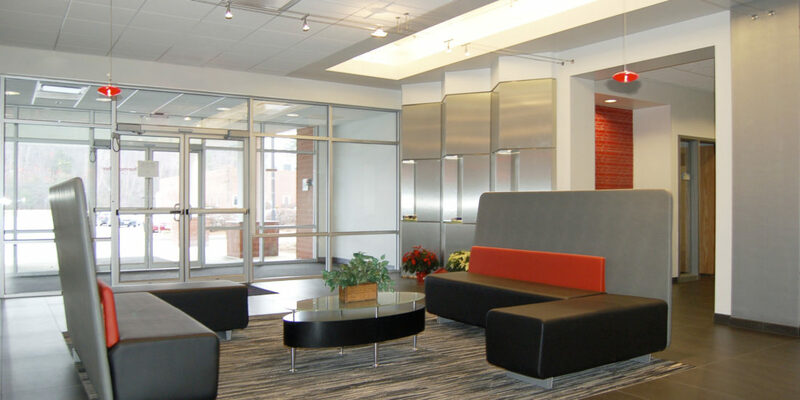 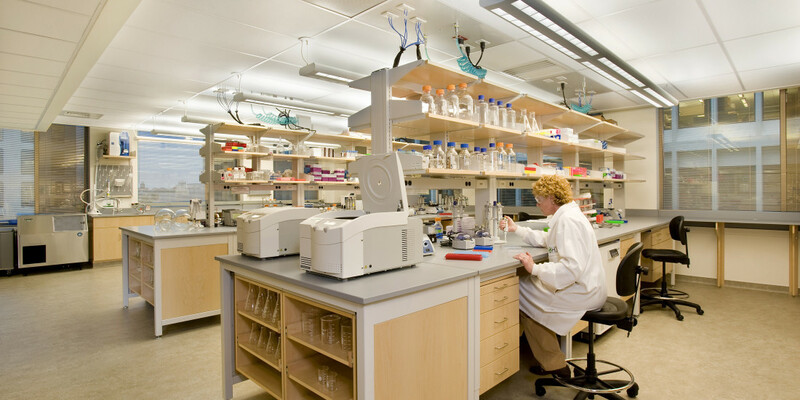 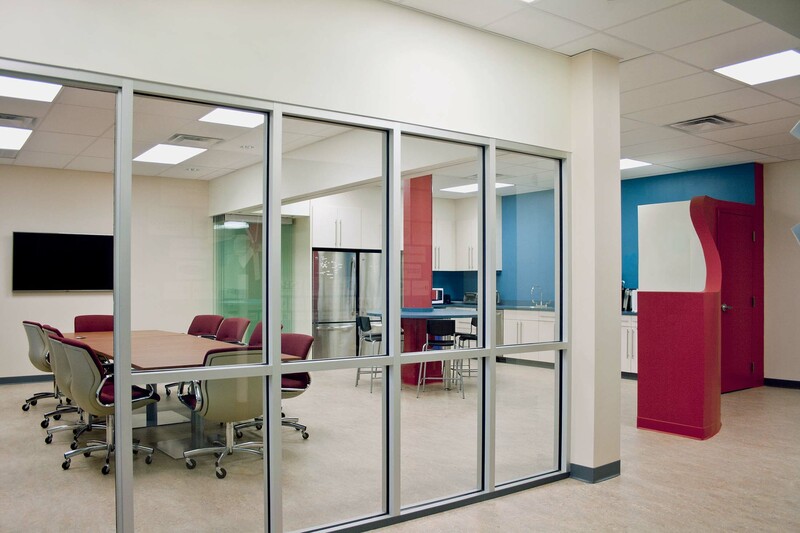 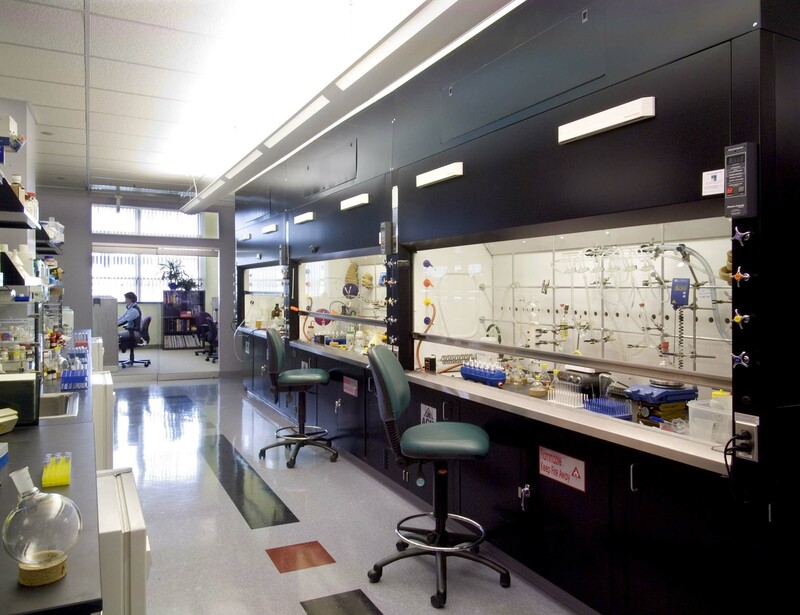 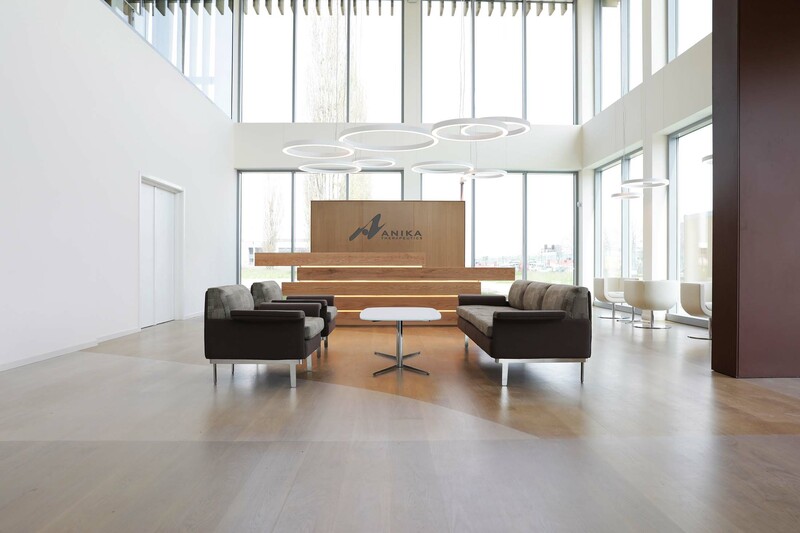 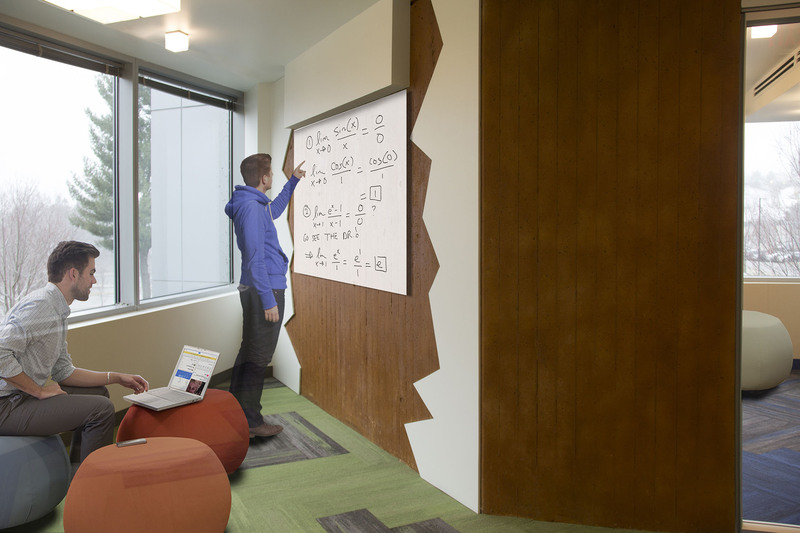 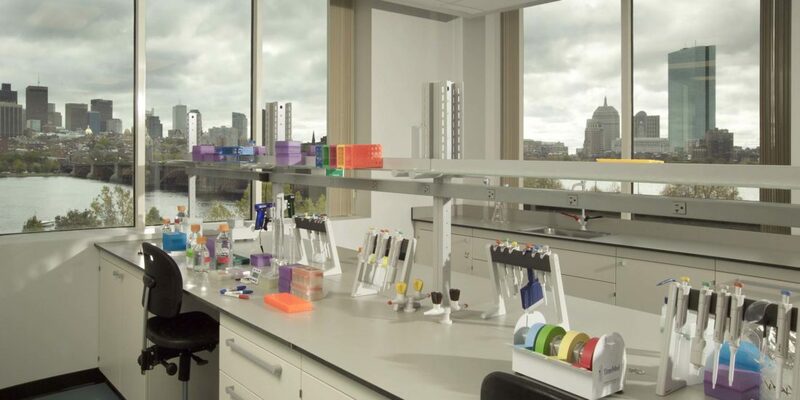 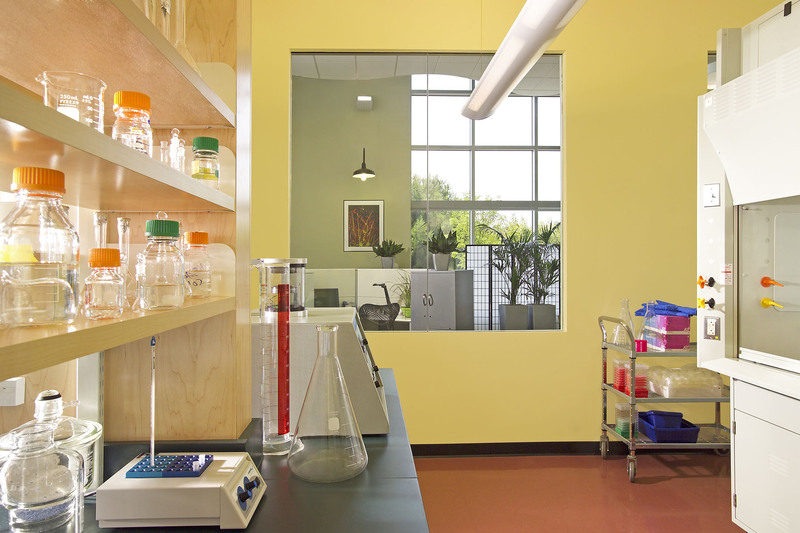 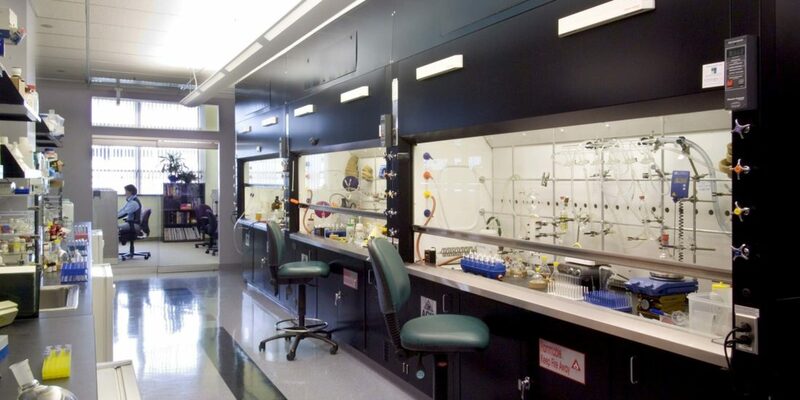 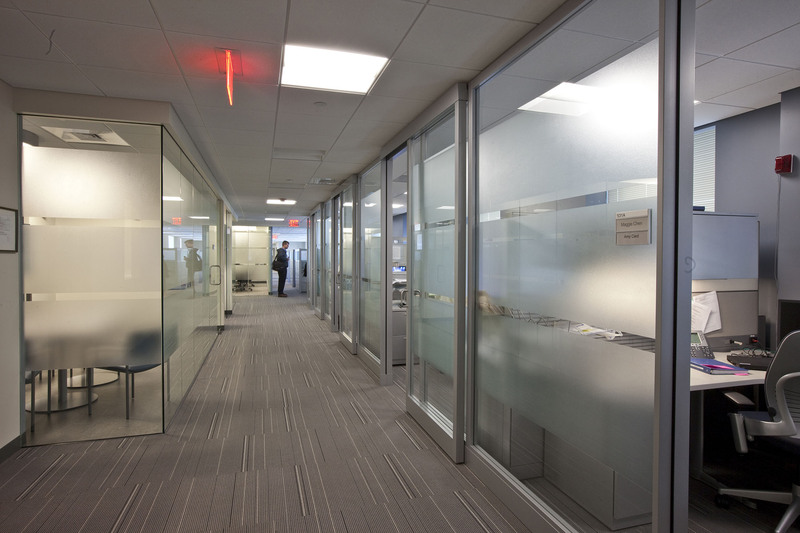 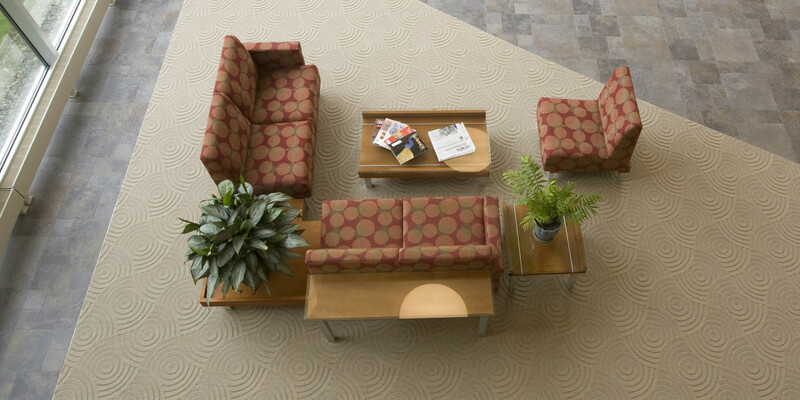 With years of experience, we get it when it comes to creating lab space! 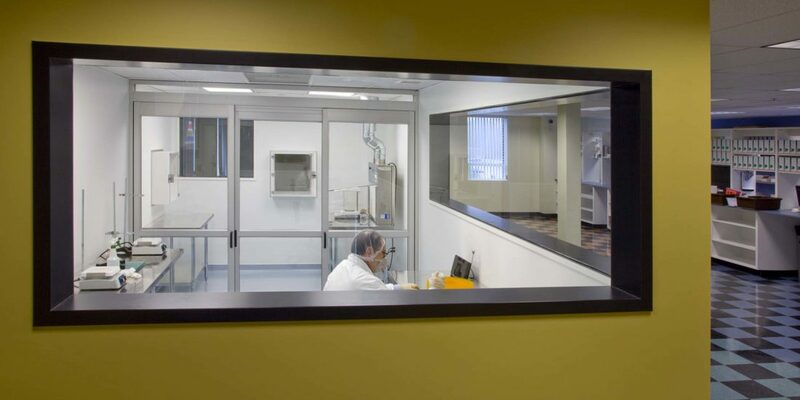 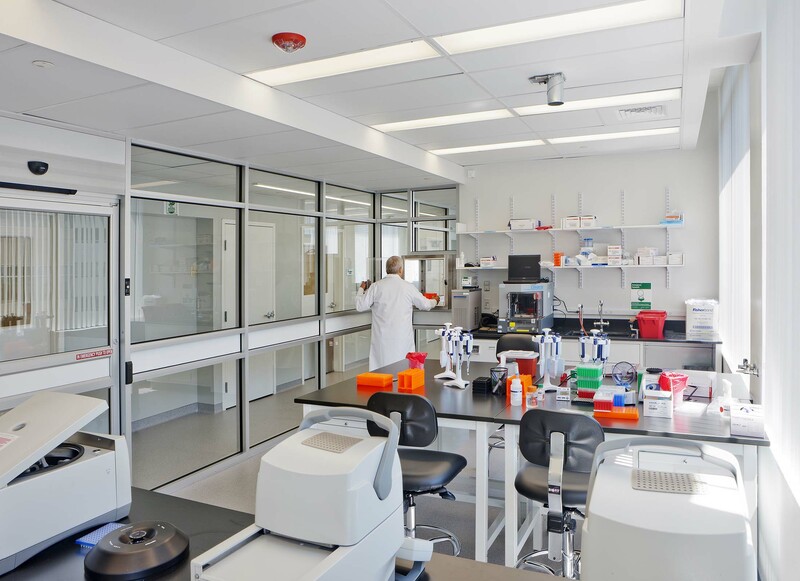 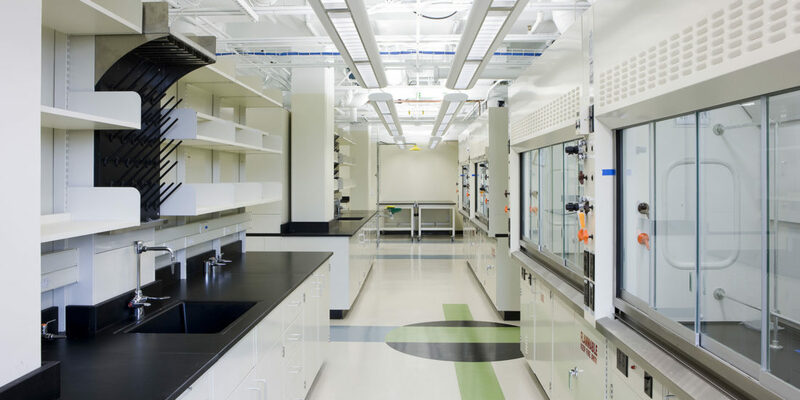 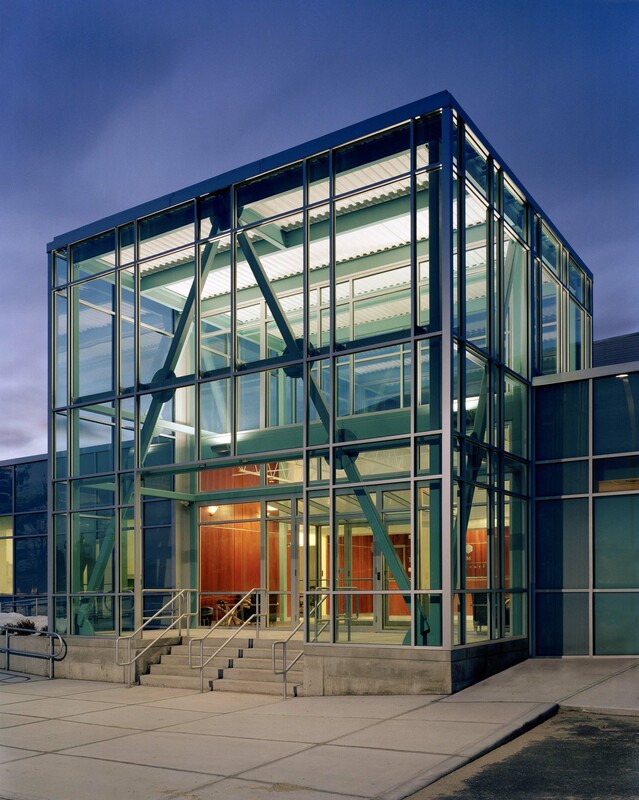 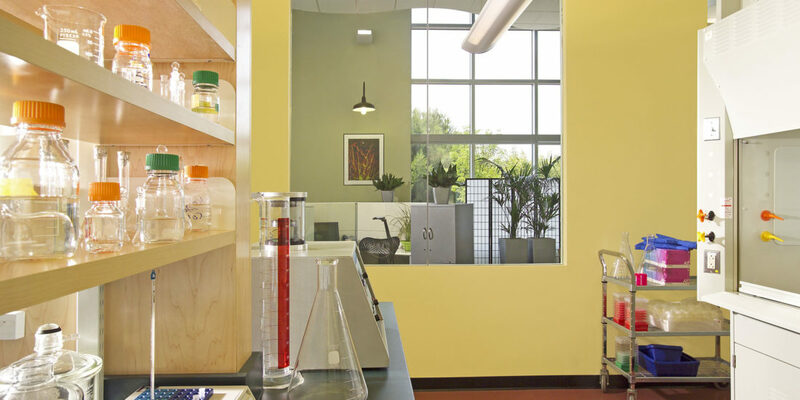 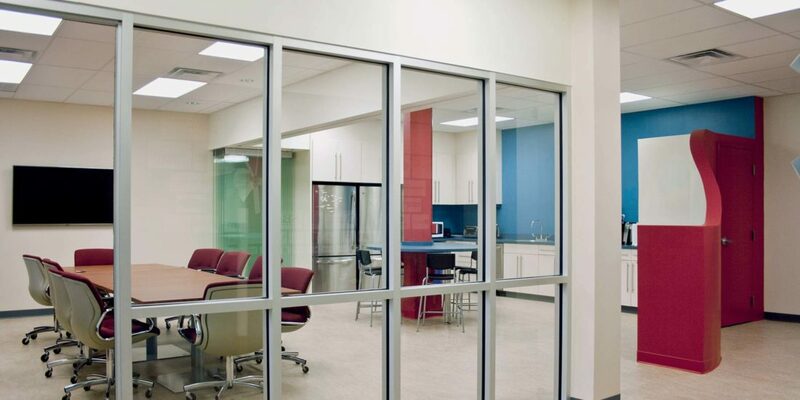 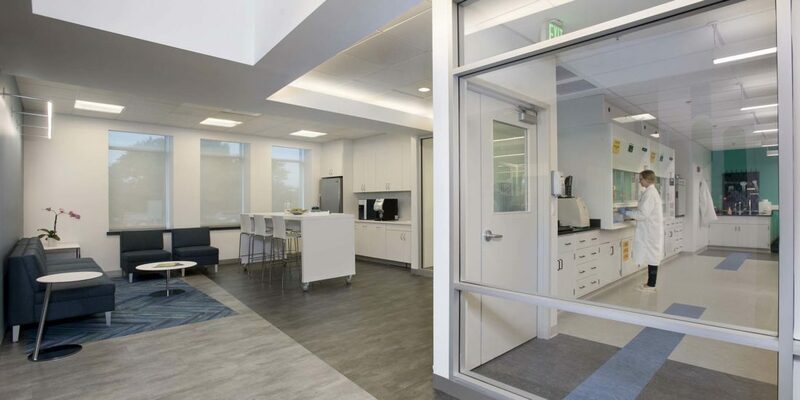 Designing for labs and clean rooms is a niche market, and our space planning reflects our thorough understanding of each piece of lab equipment and its usage in the work environment. 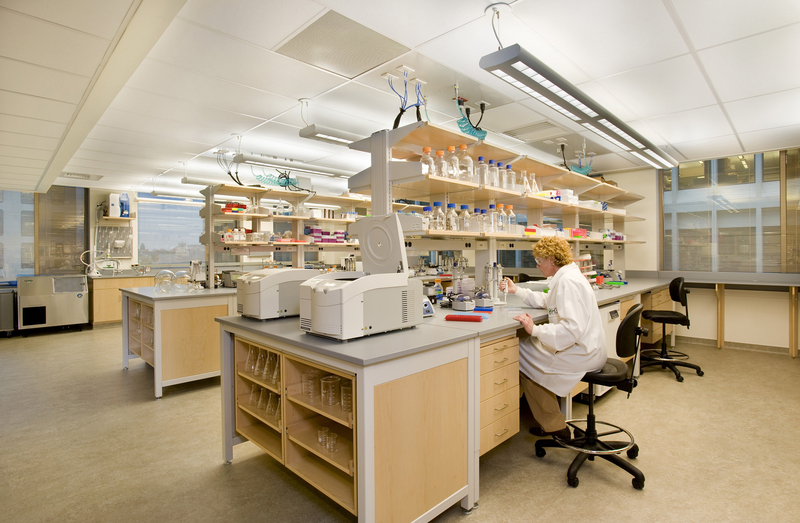 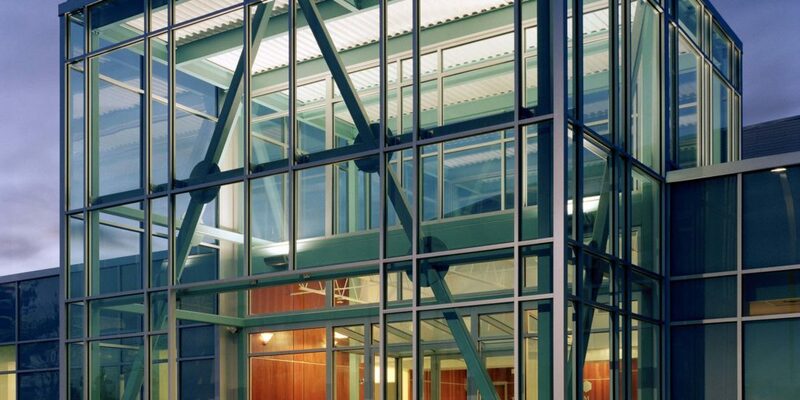 We have long-standing partnerships with other life science professionals. 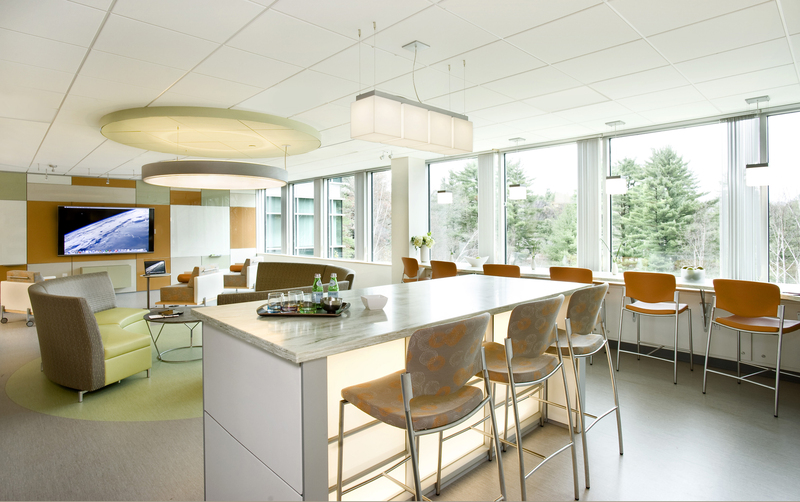 We’ve developed strong teams consisting of builders, planners, designers and other specialized consultants, all experts in their field. 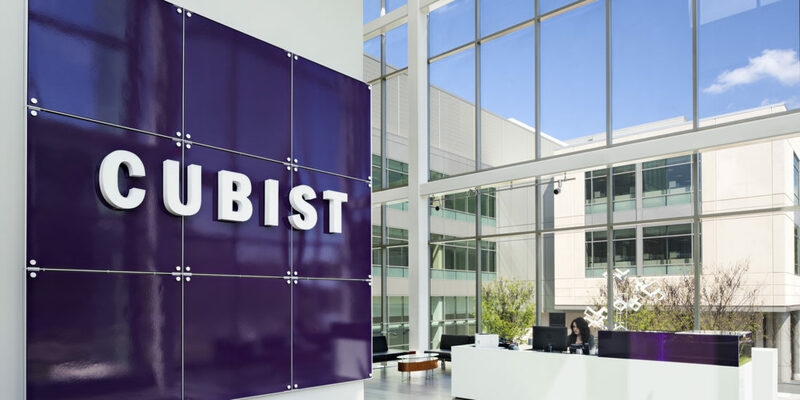 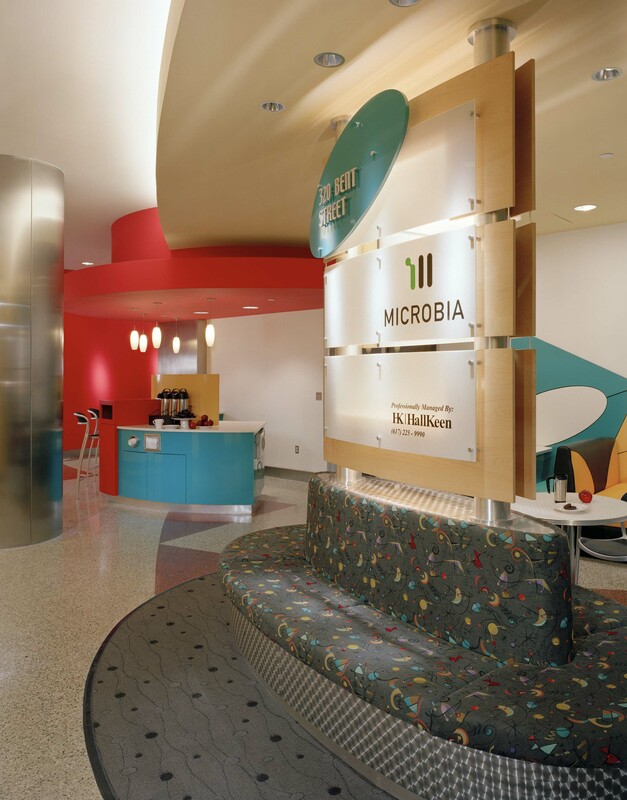 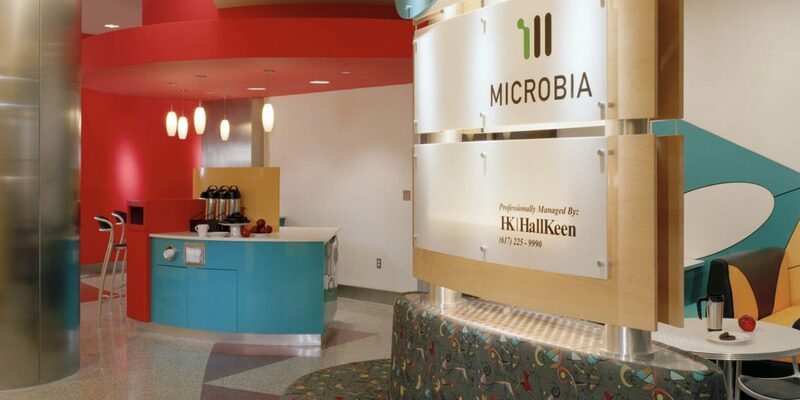 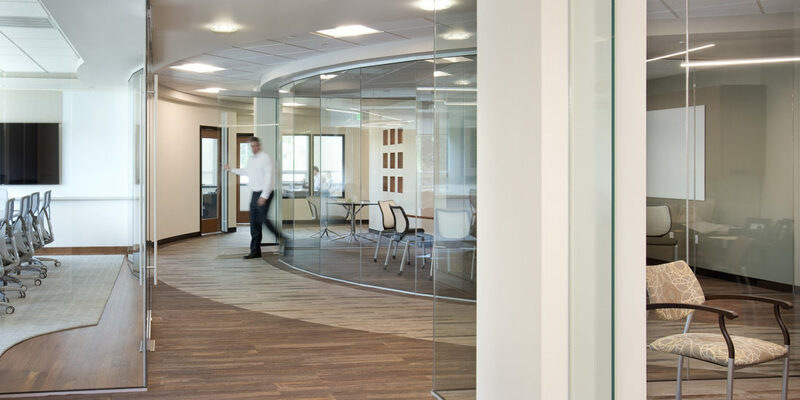 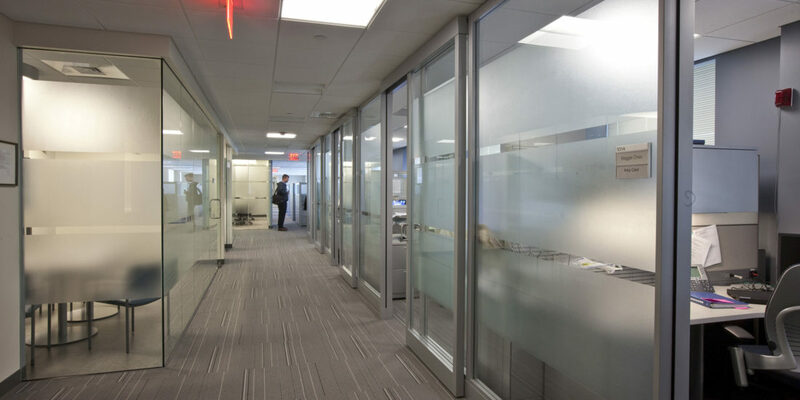 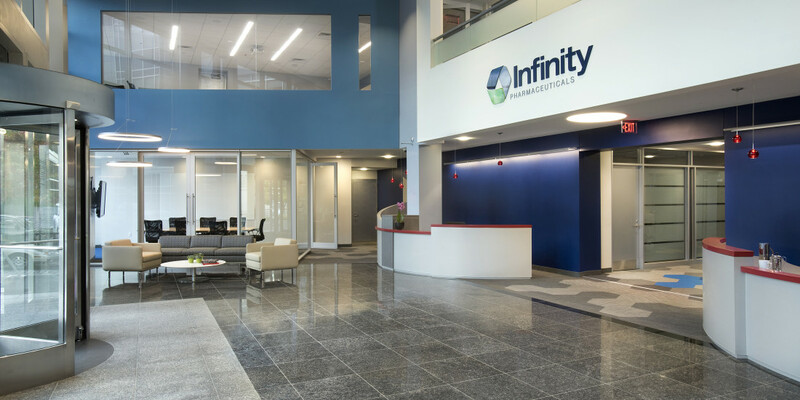 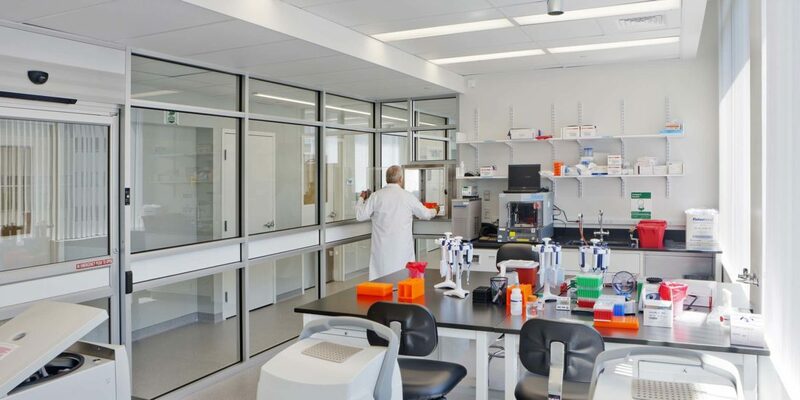 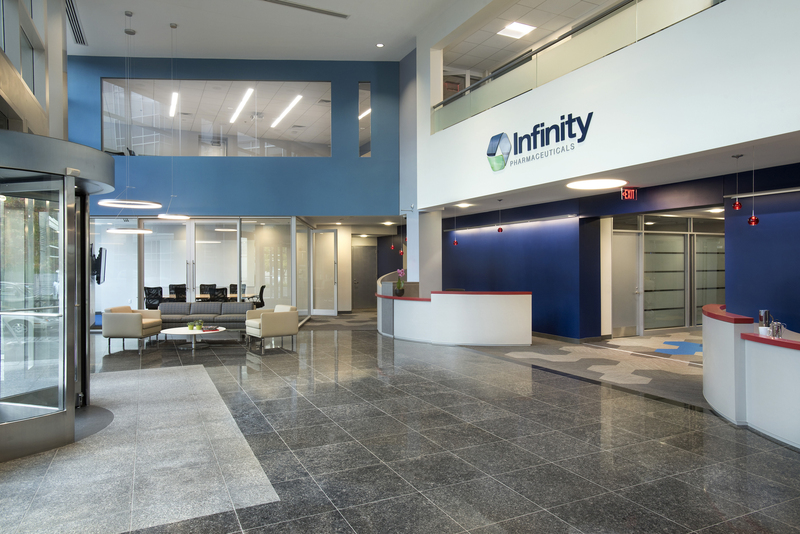 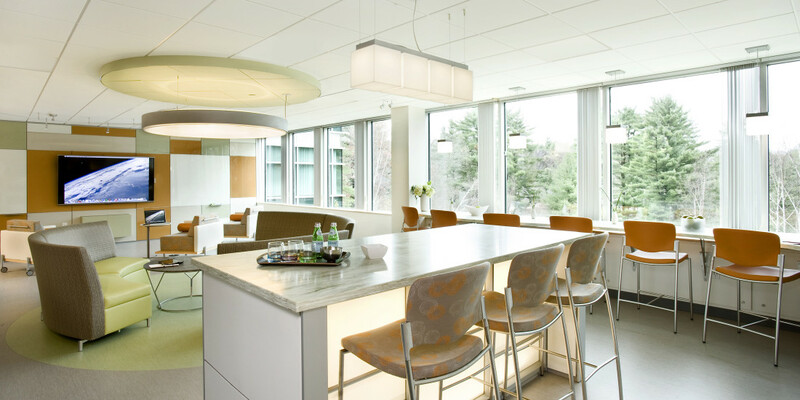 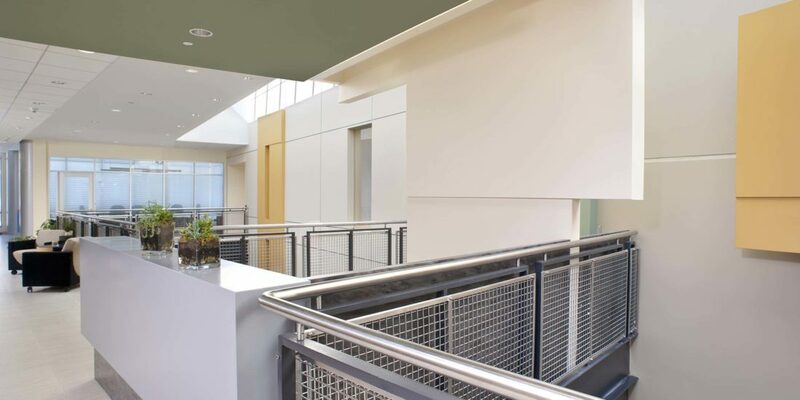 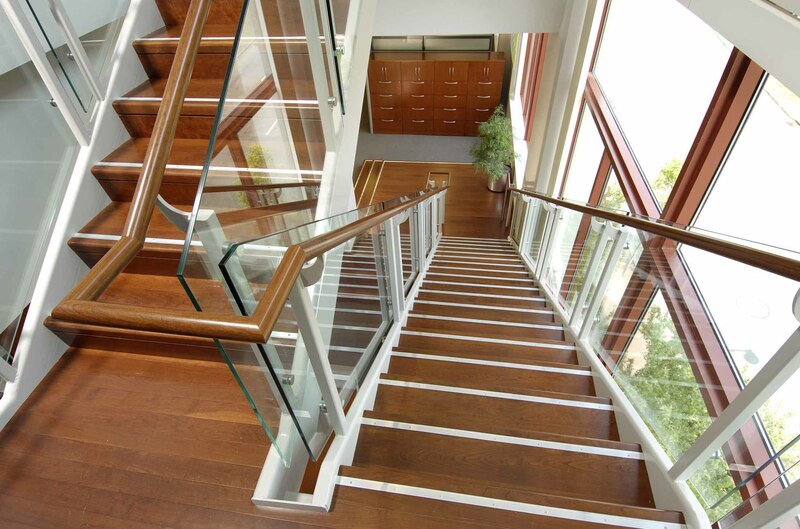 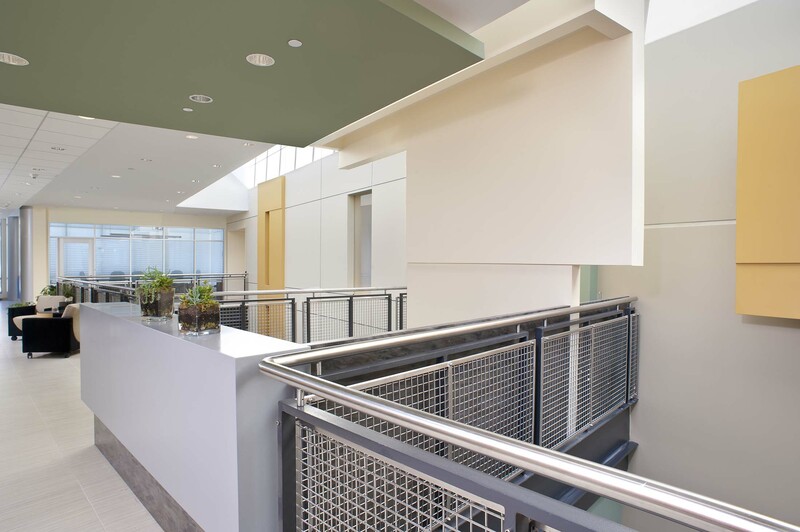 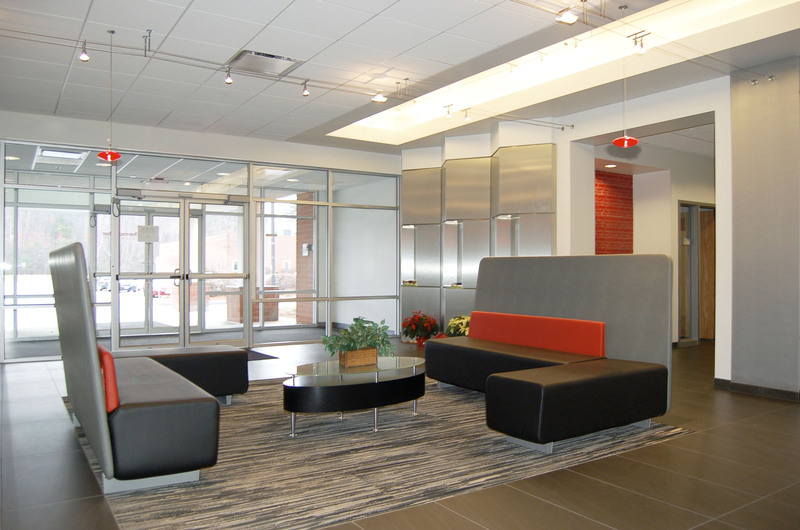 When collaborating on projects, all this industry knowledge, know-how and experience leads to the beautiful, and fully functional life science lab and workspace we design in the Boston area!